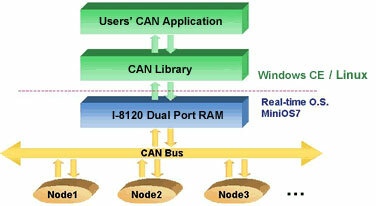 The CAN (Controller Area Network) is a serial communication bus especially suited to interconnect smart devices to build smart systems or sub-system. It efficiently supports distributed real-time control with a very high level of security. In CAN networks, there is no addressing of subscribers or stations in the conventional sense, but instead prioritized messages are transmitted. 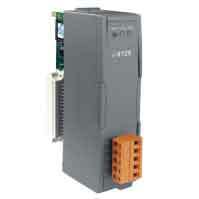 As standalone CAN controller, I-8120 with WinCon / LinCon series MCU (main control unit) represents an economic solution. It has one CAN communication port with 5-pin screw terminal connector, and is useful for a wide range of CAN applications. Besides, I-8120 uses the new Phillips SJA1000T and transceiver 82C250, which provide both CAN 2.0A and 2.0B specific, re-transmission function, bus arbitration and error detection. 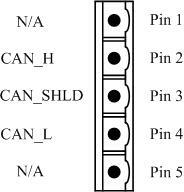 Combining the benefits of WinCon / LinCon series MCU without increasing the CPU loading heavily, it could be a powerful multi CAN port programmable device server by driving the program in the 186CPU of I-8120. 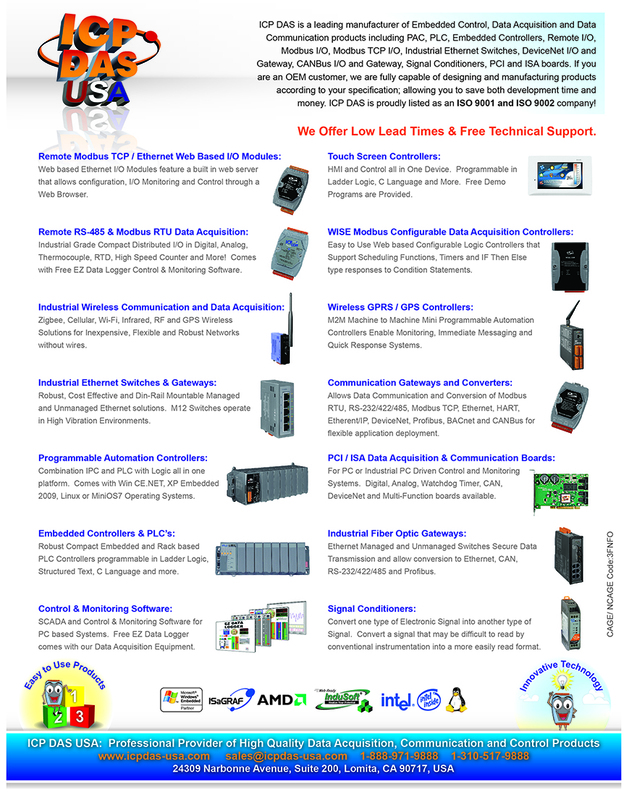 It can also communicate with other kinds of communication interface, such as RS-232/RS-485/Ethernet of WinCon and LinCon Series MCU. Therefore, users can design the various applications between different communication protocols. Provide C/C++ function libraries to send and receive CAN messages in WinCE, Linux and MiniOS7 platform. Baud: 5Kbps, 10Kbps, 20Kbps, 25Kbps, 50Kbps, 100Kbps, 125Kbps, 200Kbps, 250Kbps, 500Kbps, 800Kbps, 1Mbps.